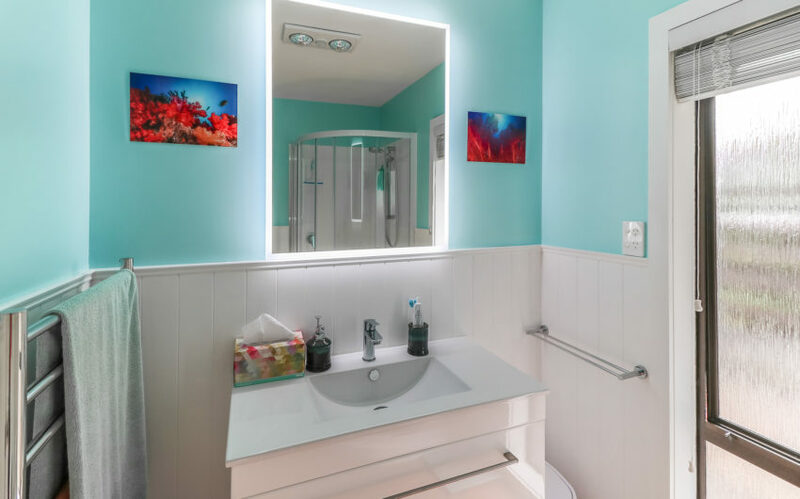 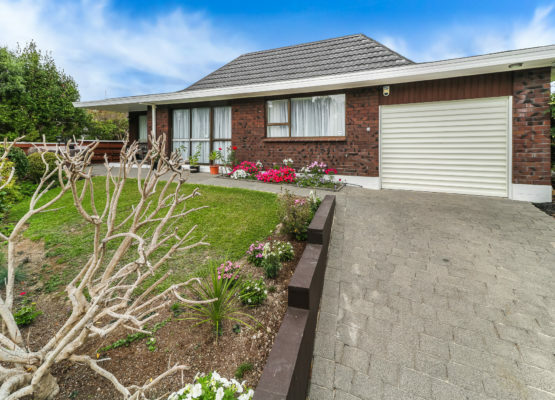 This modernised property is situated on a 875 m² fully fence section with off-street parking and double freestanding garage. 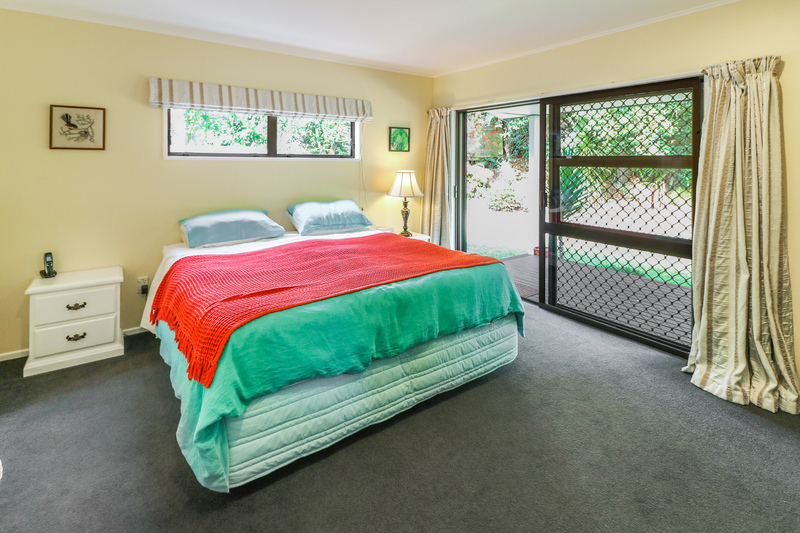 The home has 4 double bedrooms, with the master bedroom offering his/ hers wardrobes and an en-suite. 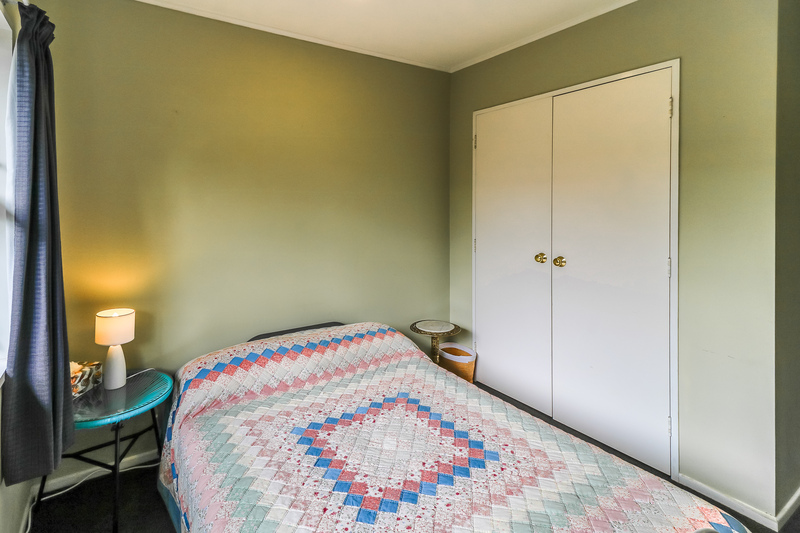 Additionally, there is a large office that could easily make a 5th bedroom. 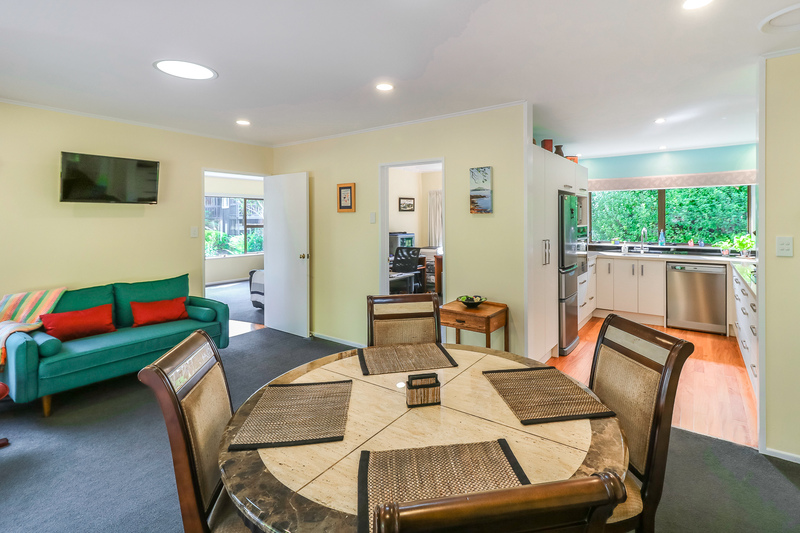 The hub of the house is the open plan kitchen/ dining room /living room plus there is an additional separate living room. 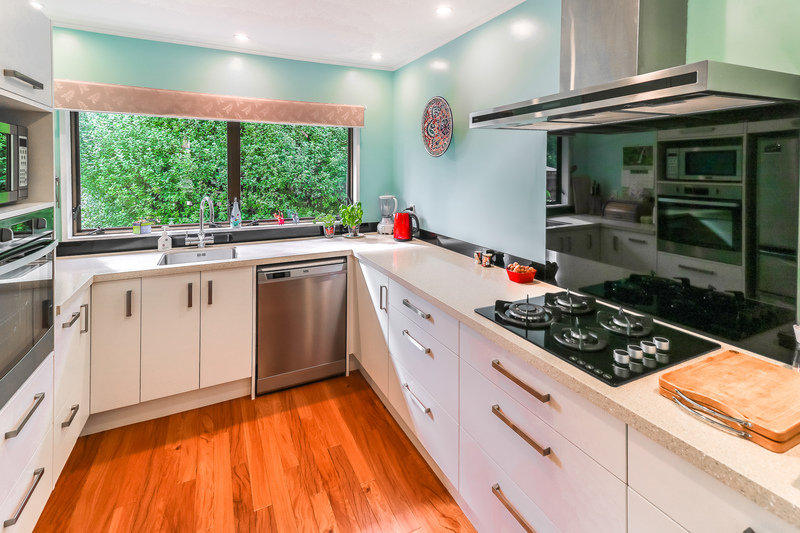 The kitchen is newly renovated and modern. 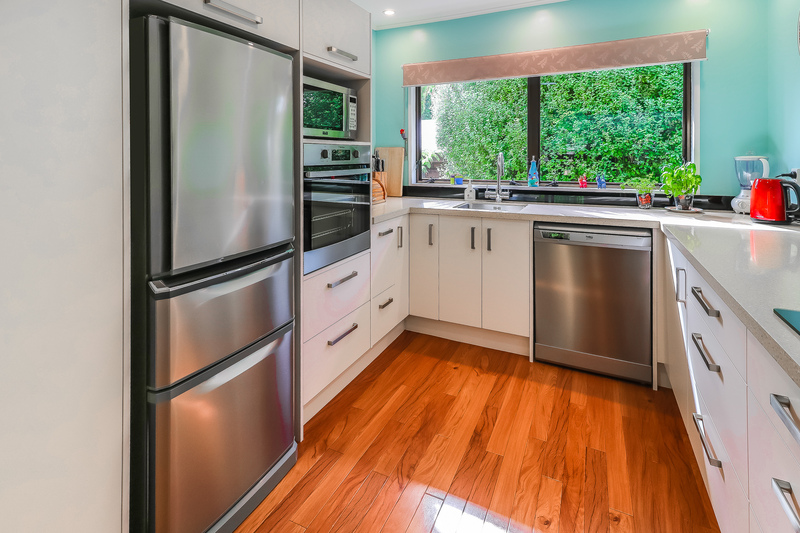 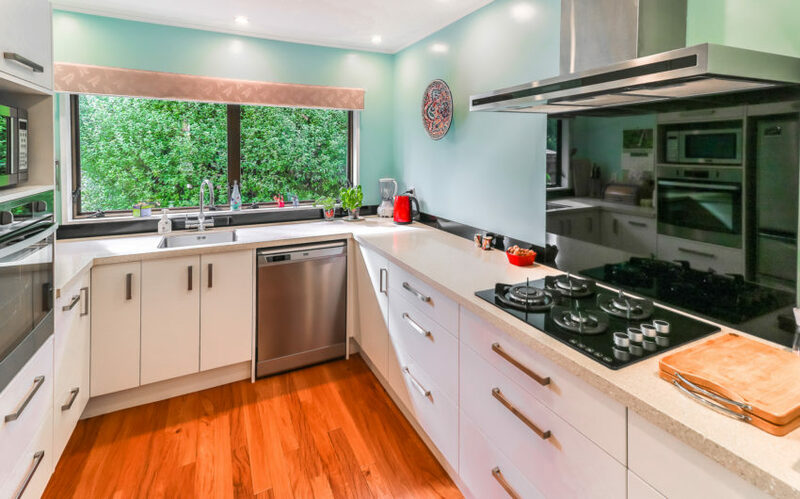 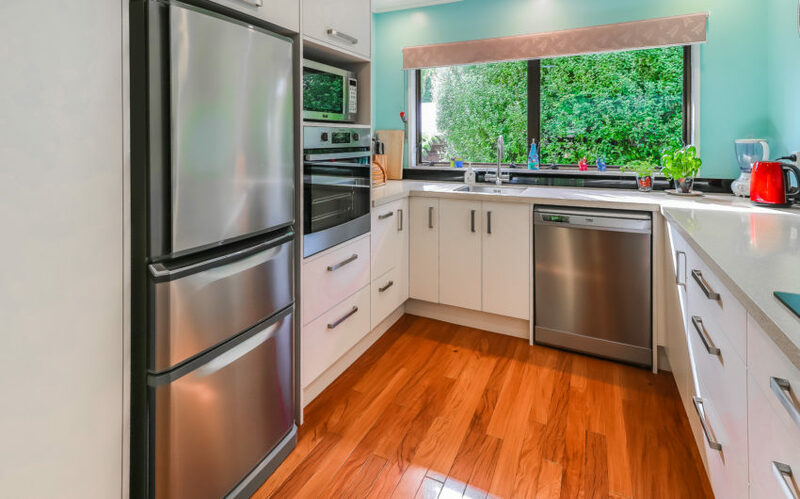 Boasting stone benchtops, soft close drawers and a gas cooktop with large Rangehood. 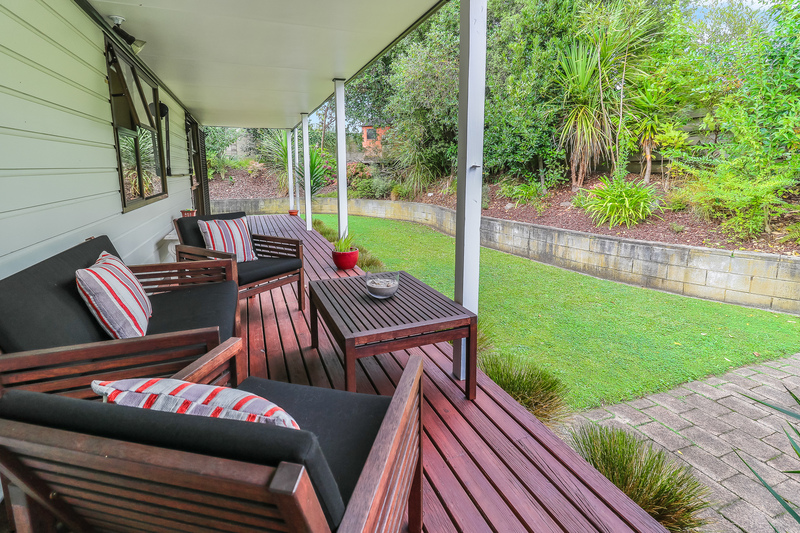 The outside covered veranda runs the length of the house opening up onto manicured and established gardens, which is an ideal place for entertaining. The property is warm and dry with aluminium joinery, large Samsung Heat-pump and a ducted Moisture-Master system. 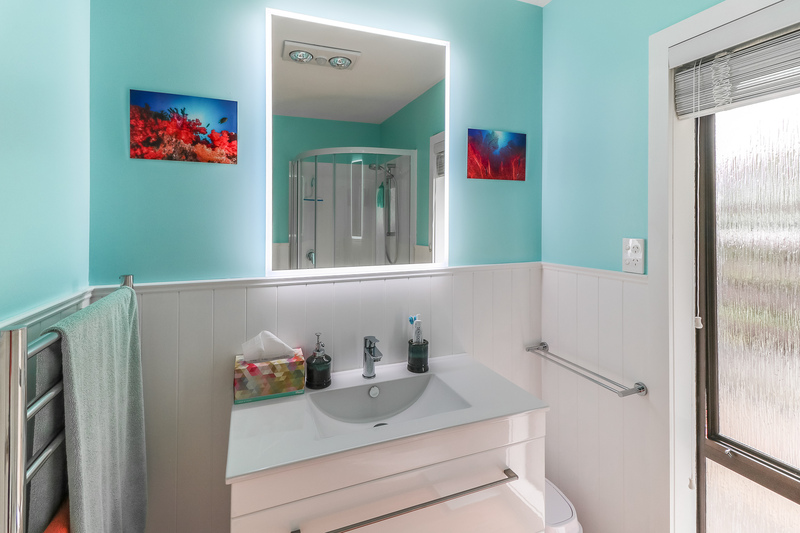 There is also LED lighting throughout, 4 solar lights plus a CCTV system. 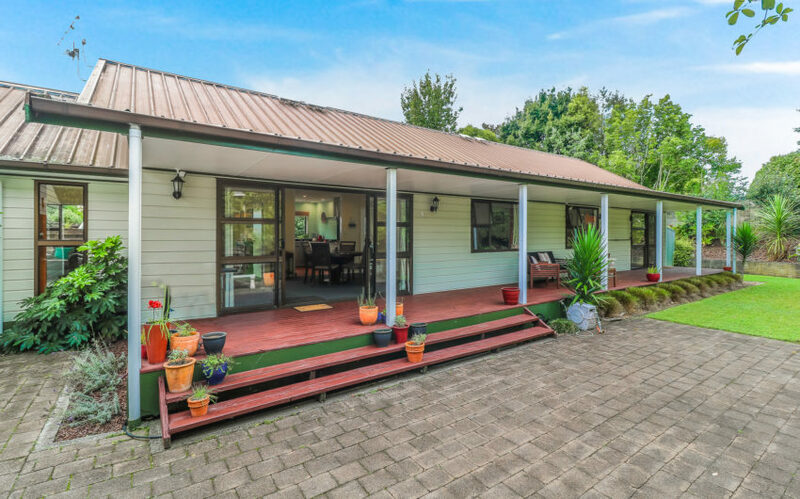 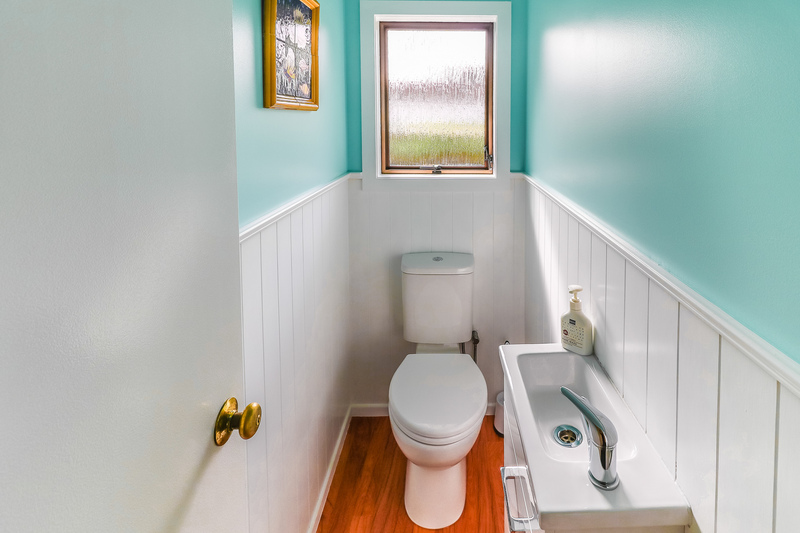 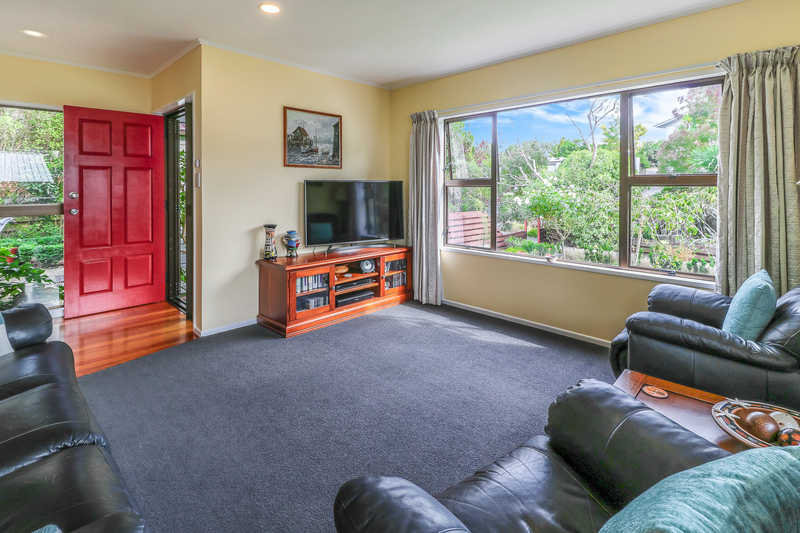 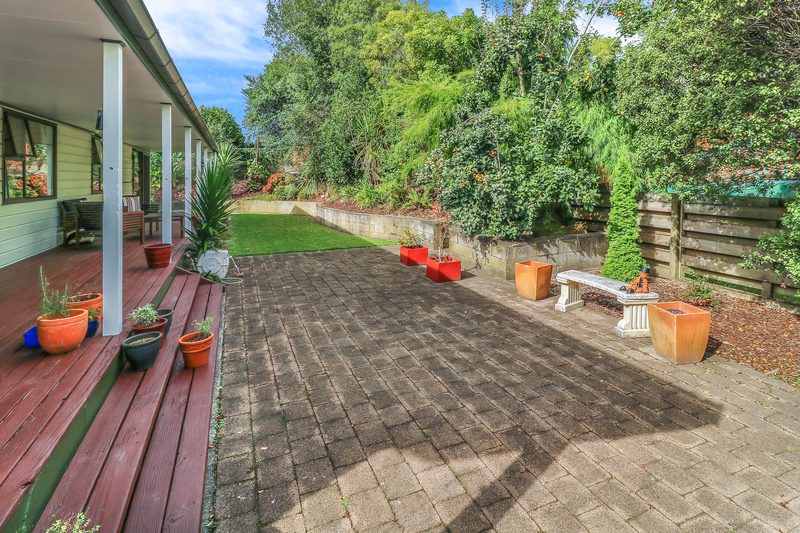 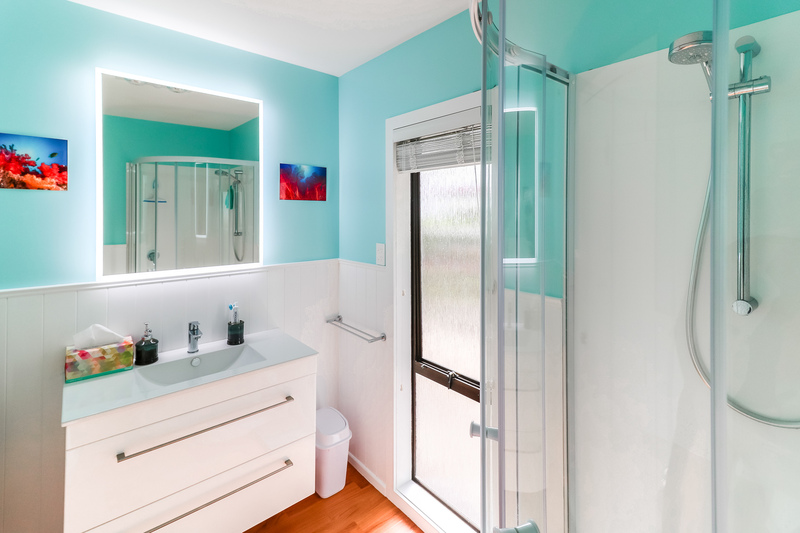 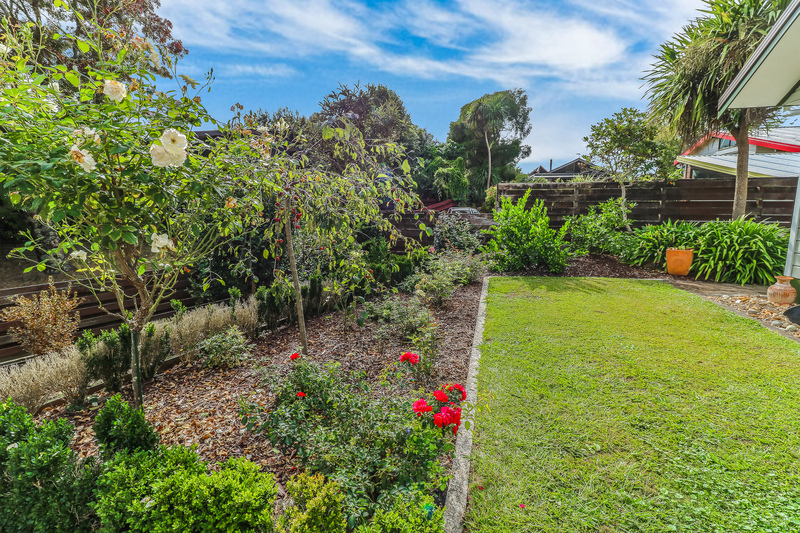 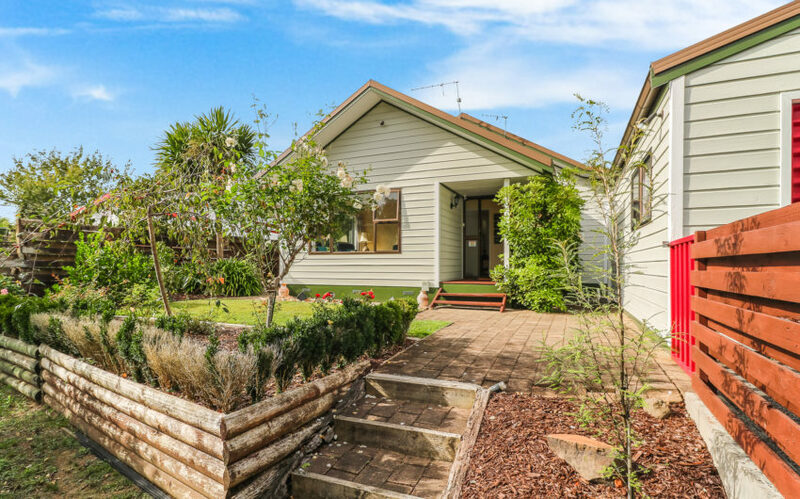 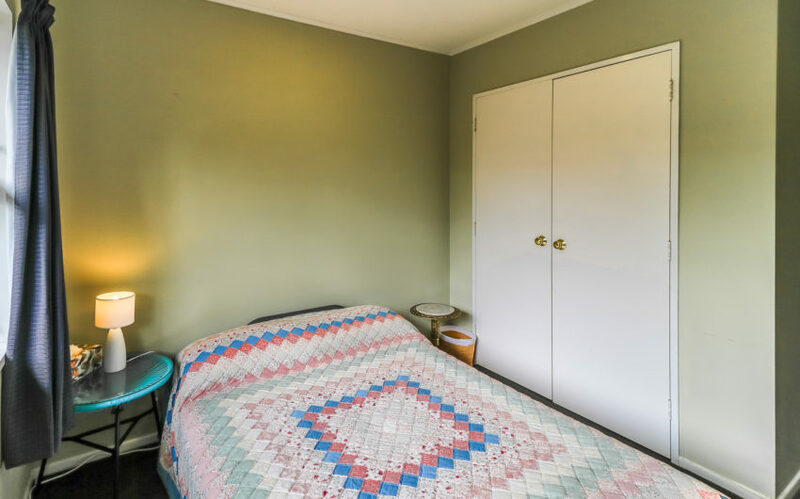 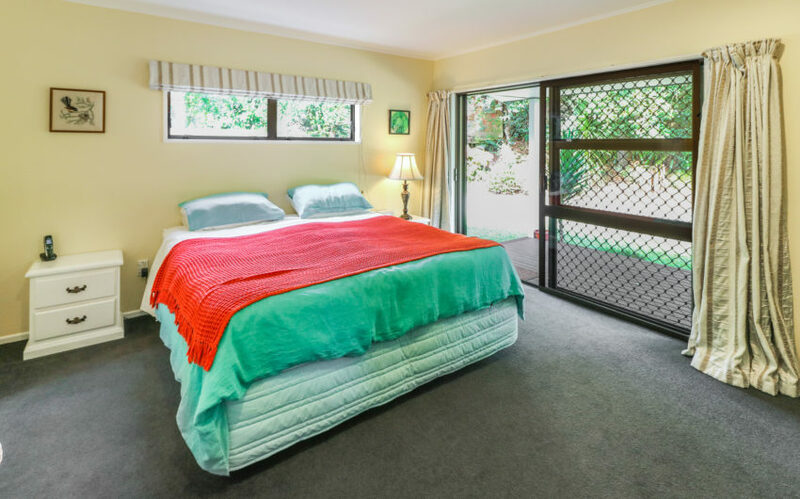 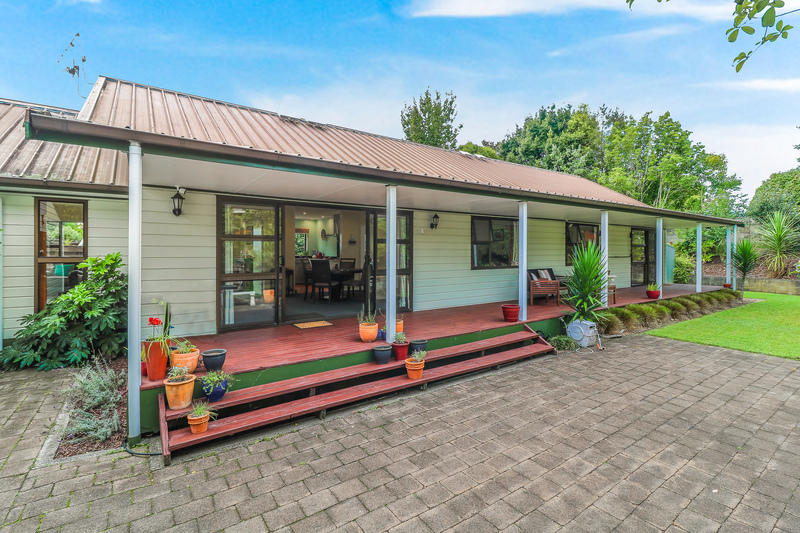 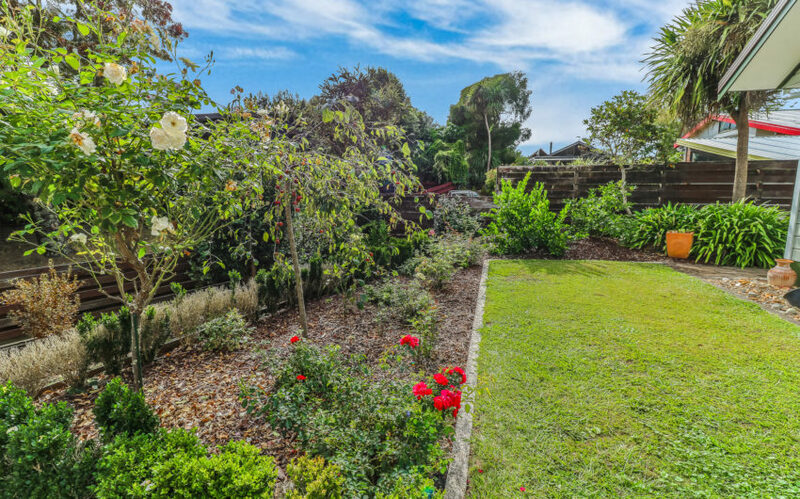 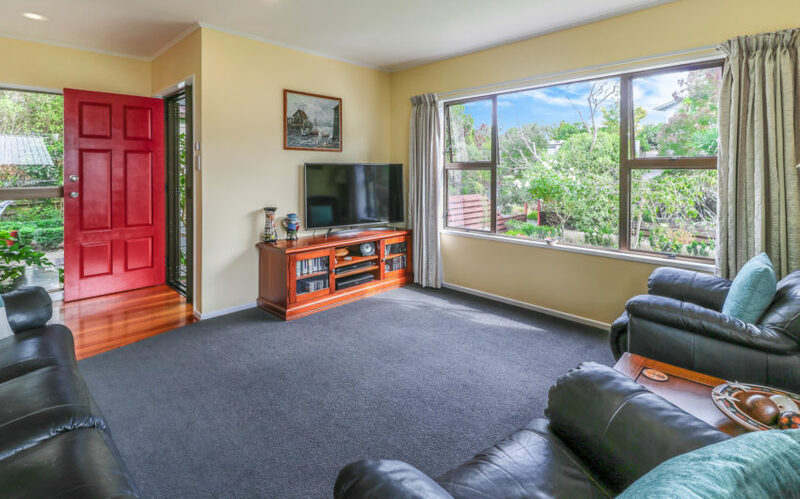 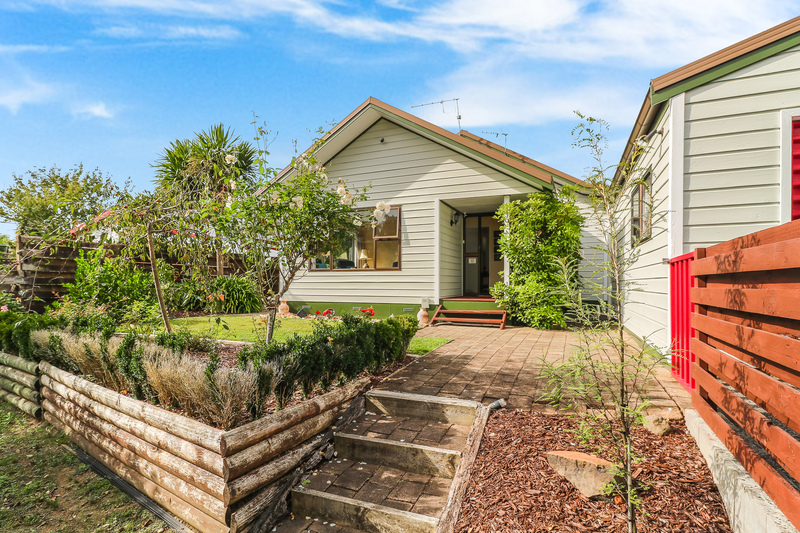 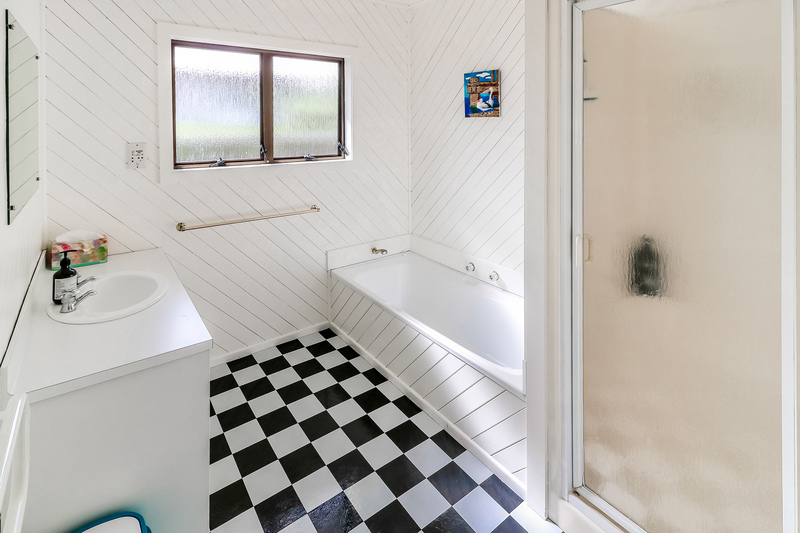 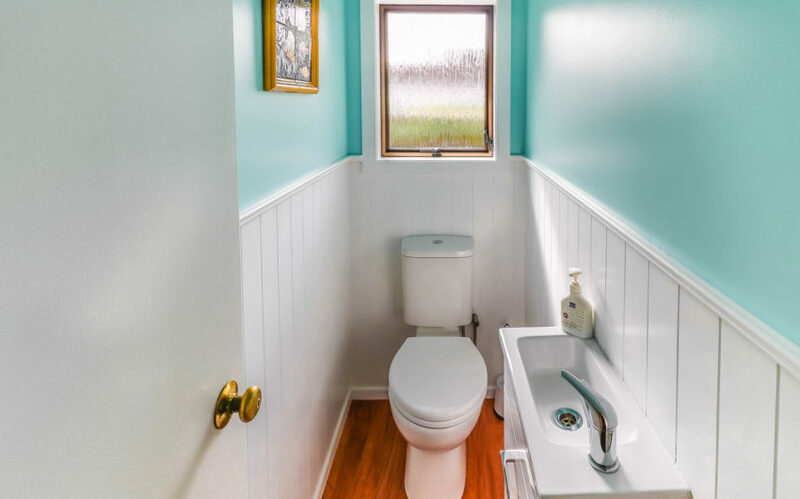 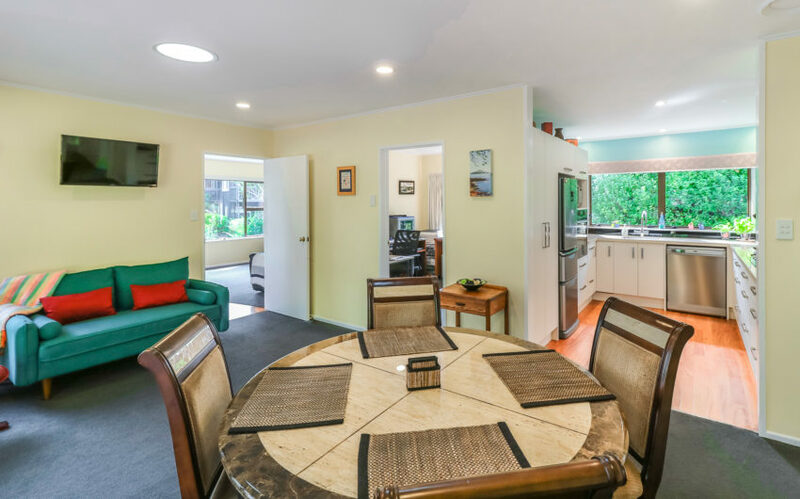 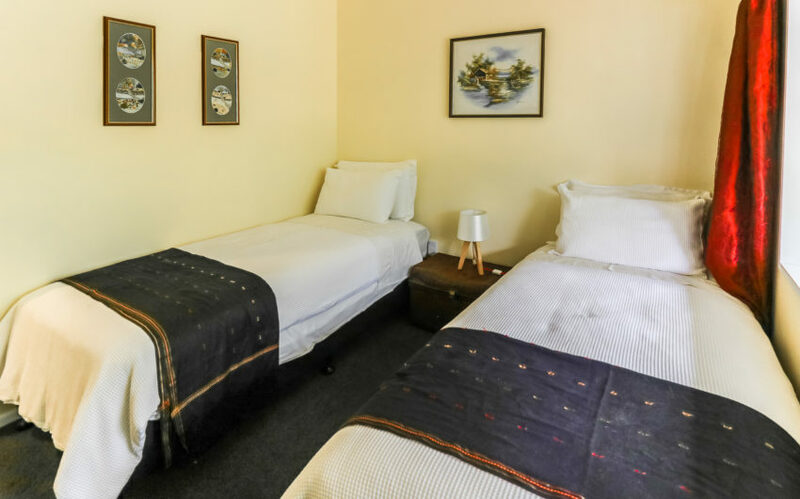 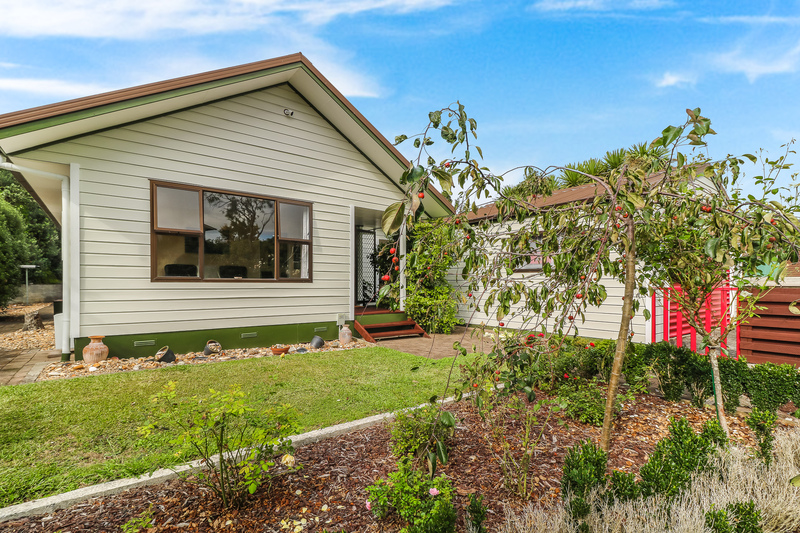 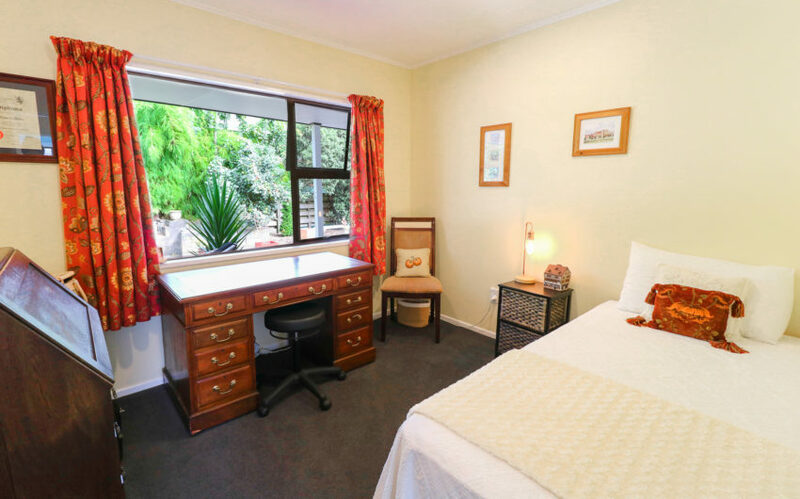 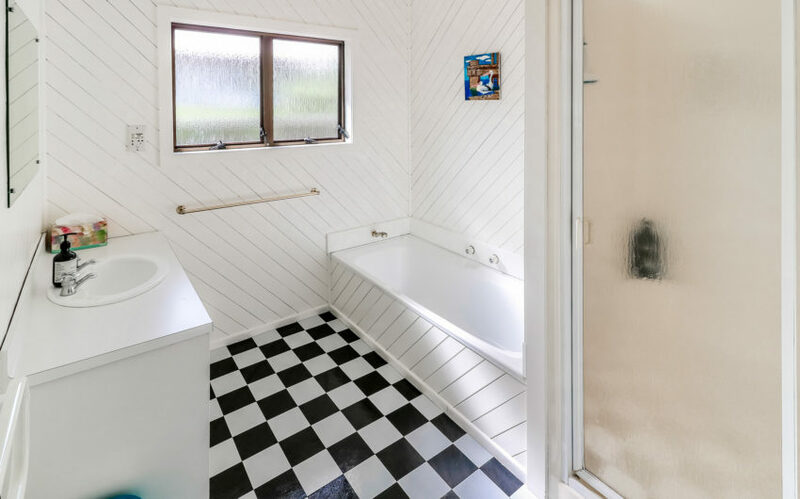 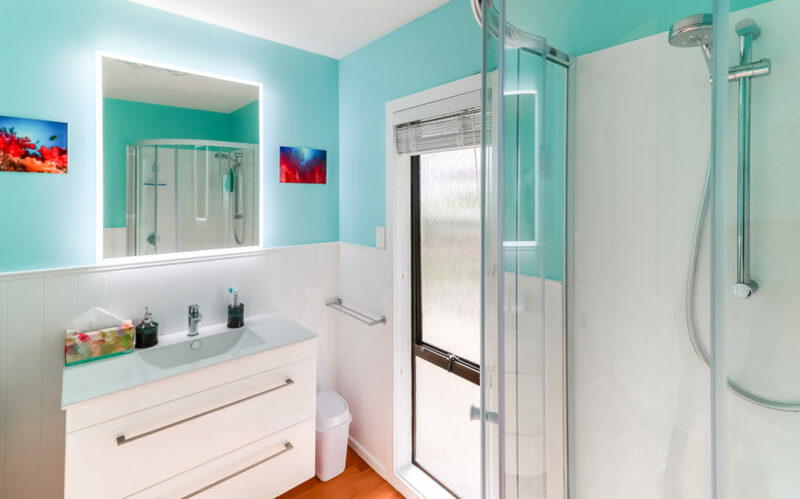 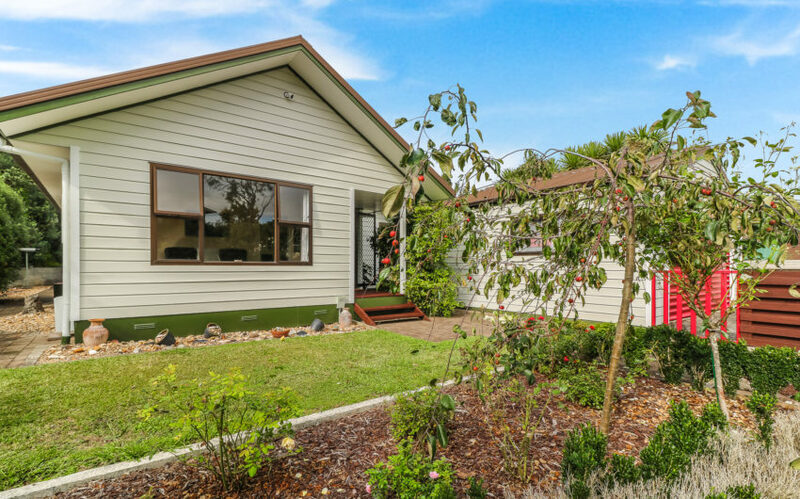 Zoned for the popular Hukanui School, close to Chartwell shopping centre, The Base (Te Rapa) and public transport links. 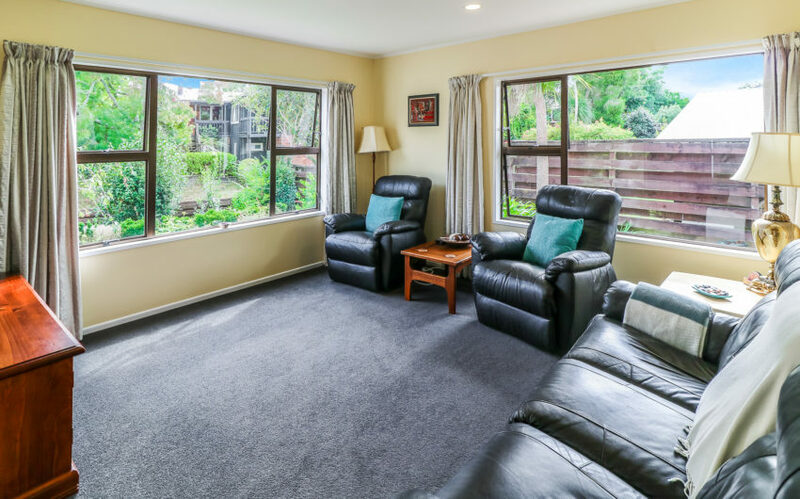 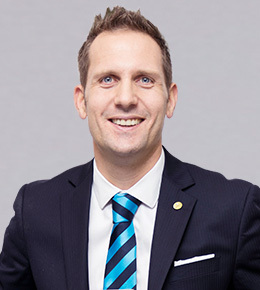 Don’t delay, contact Rupert today to arrange your private viewing.